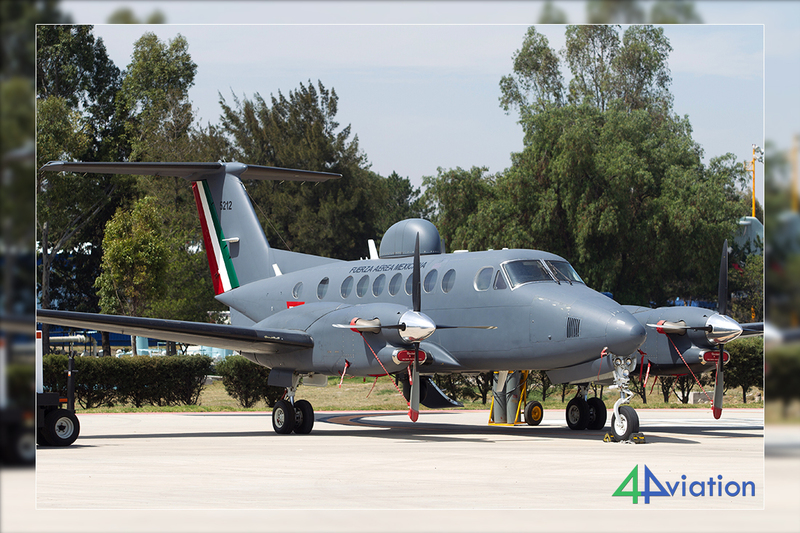 The second edition of the FAMEX show at Santa Lucía airbase, near Mexico City, proved to be a great opportunity to photograph a lot of different aircraft from the Mexican Defence Forces. A group of 10 people travelled to Mexico not knowing what to expect, but it turned out to be a good choice. 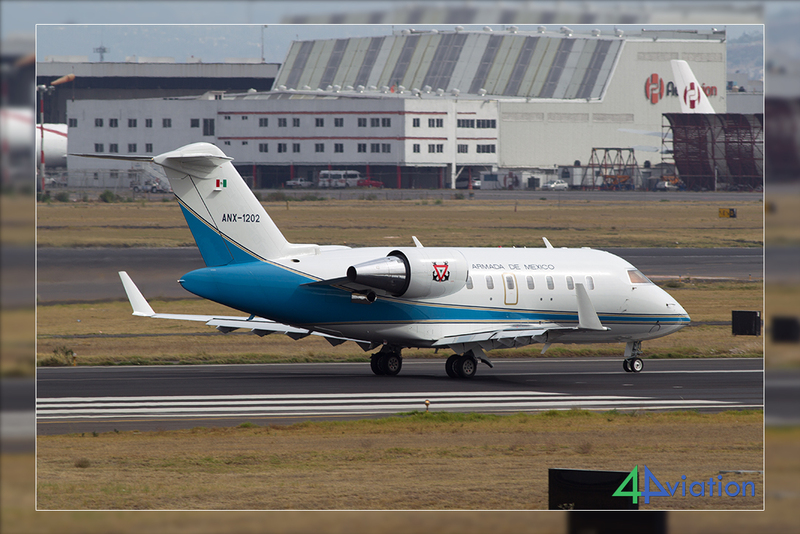 On Saturday 22 April a group of aviation photographers gathered at Schiphol for our first ever tour to Mexico. 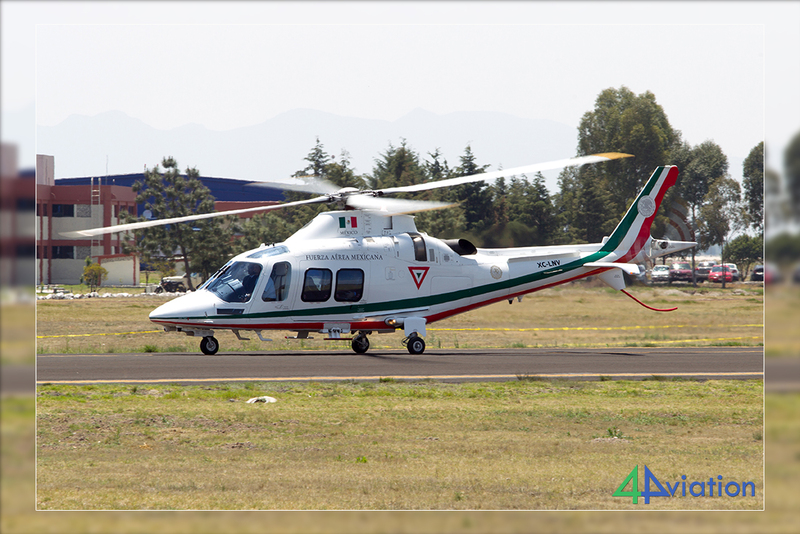 After a long but smooth flight we arrived very early in Mexico City (on Sunday 23 April), welcomed by beautiful warm weather! Since we were so early, we had arranged for an early check-in at the hotel in the city so that everyone could freshen up a bit. After some breakfast and a shower we went on our bus again to visit the impressive pyramids at Teotihuacan. 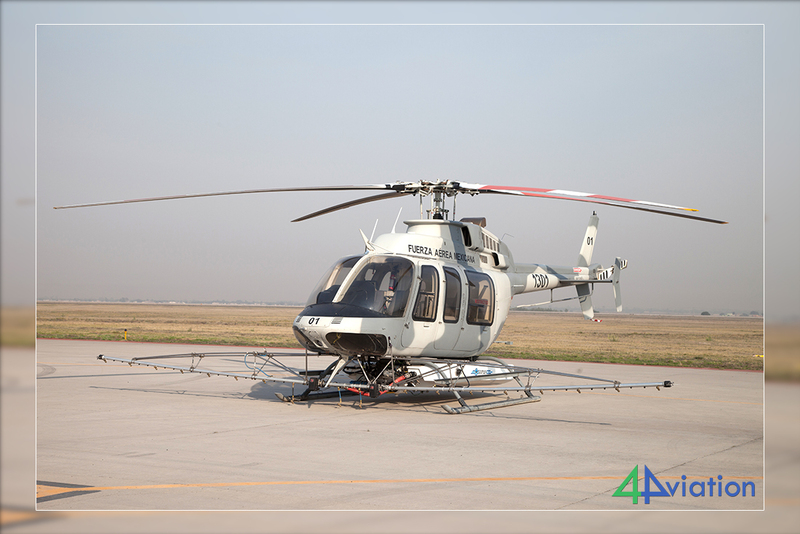 Our guide did his utmost to show us around this magnificent place and turned out to be quite knowledgeable. After we finished here, we headed back to Mexico City where we had a small city tour. Quite obvious was the vast amount of cars driving in this city, apparently over 5 million! In the early evening we were back at the hotel, time for some dinner and a well deserved sleep! 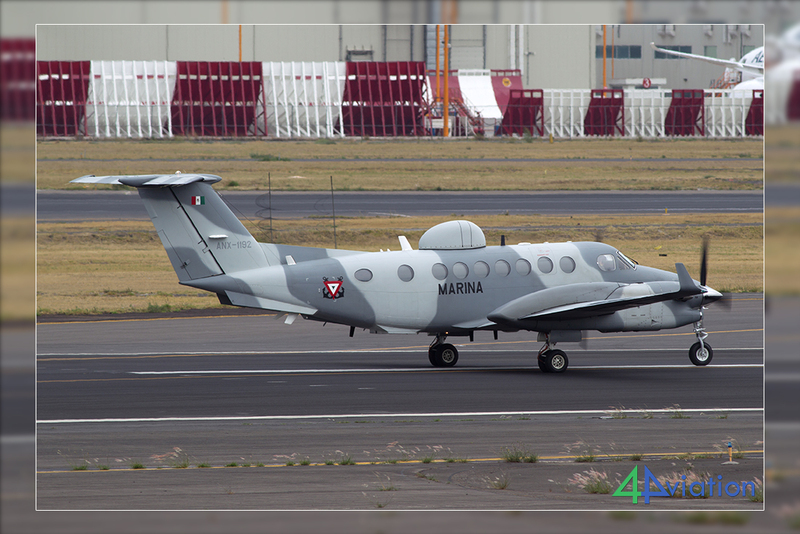 Monday 24 April 2017 was the first day to see some aircraft in Mexico. We started at Toluca. 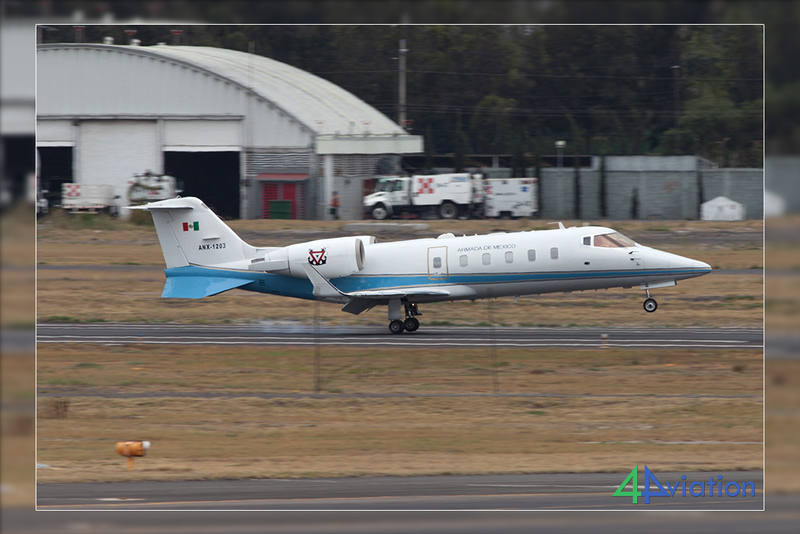 This airfield, outside of Mexico-City hosts most bizjets nowadays. We had learned that this airfield had a viewing terrace but this had been removed following the last remodelling. However, there was a good spotting location outside the airfield. After a few hours here we went back to Mexico City to pick up our press passes for the FAMEX show later that week. 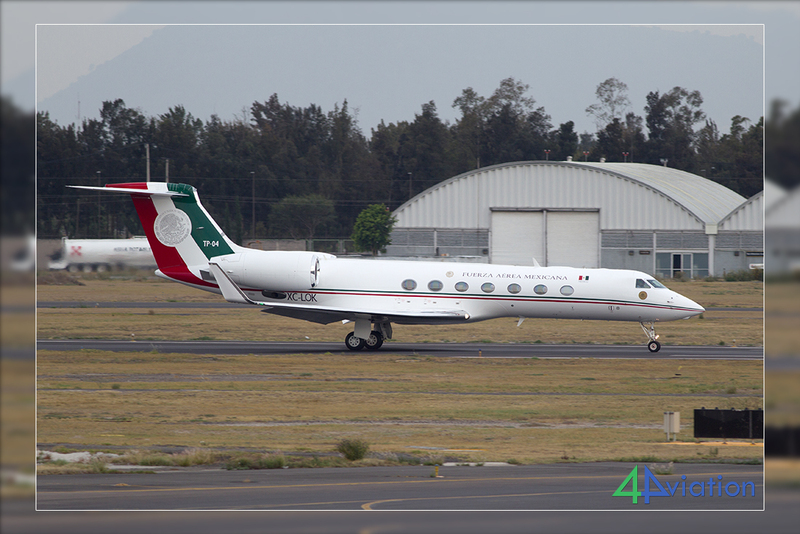 After that, we headed out to the spotters cafe at Mexico City. This is actually a brilliant place; while enjoying a cold drink or a meal you can watch and photograph the aircraft taxiing and flying! 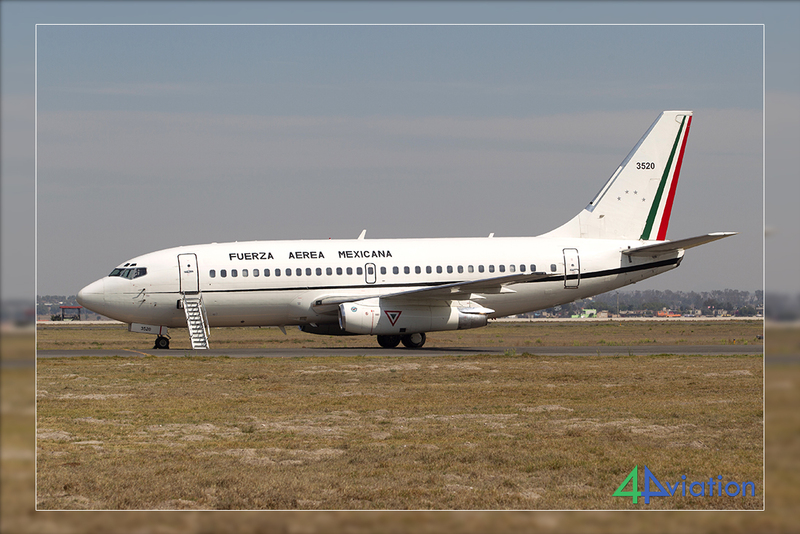 We photographed our first military aircraft of the trip, one of the new B737-800s. 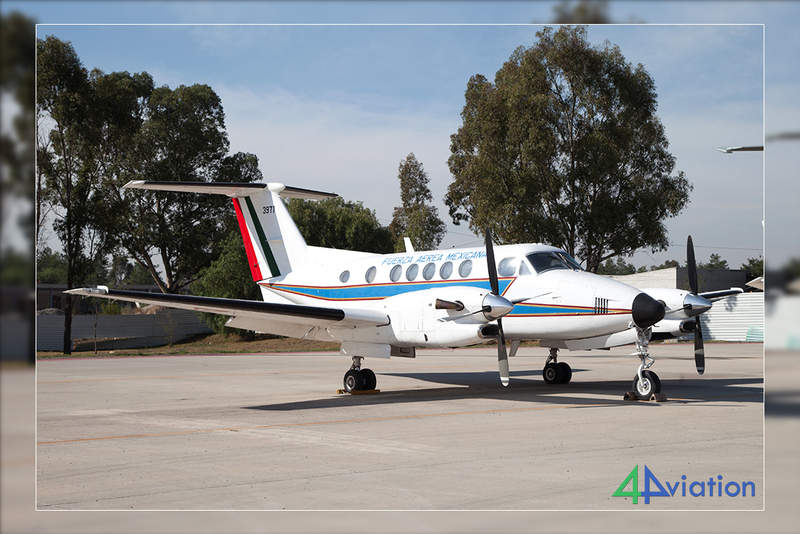 In the late afternoon we had a visit at charter company AEROMAR, showing us their operations on their ATR aircraft. 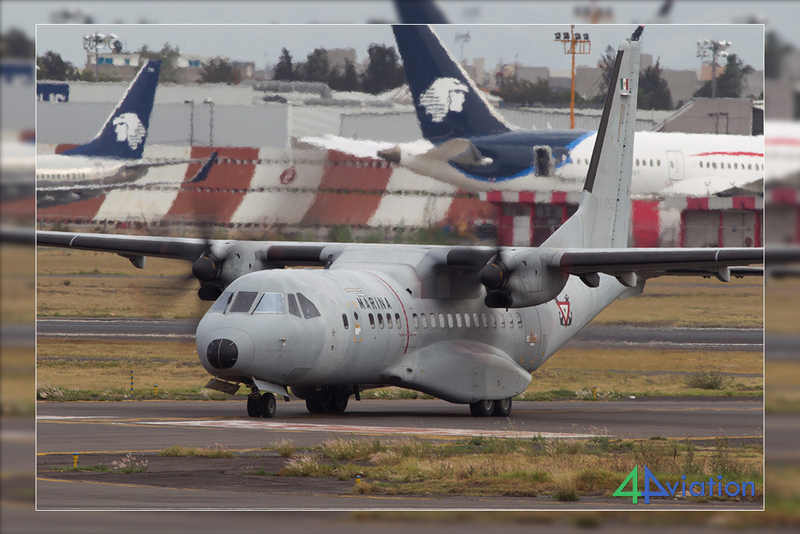 For Tuesday 25 April our intention was to photograph the arrivals and rehearsals for FAMEX from outside the base, but with the help of the Mexican Air Force and our local guide we were given access to the Base Aérea Militar No. 1 Santa Lucía, home of FAMEX. We were free to photograph anything we wanted and as everything was being set up, there were not that many people around. 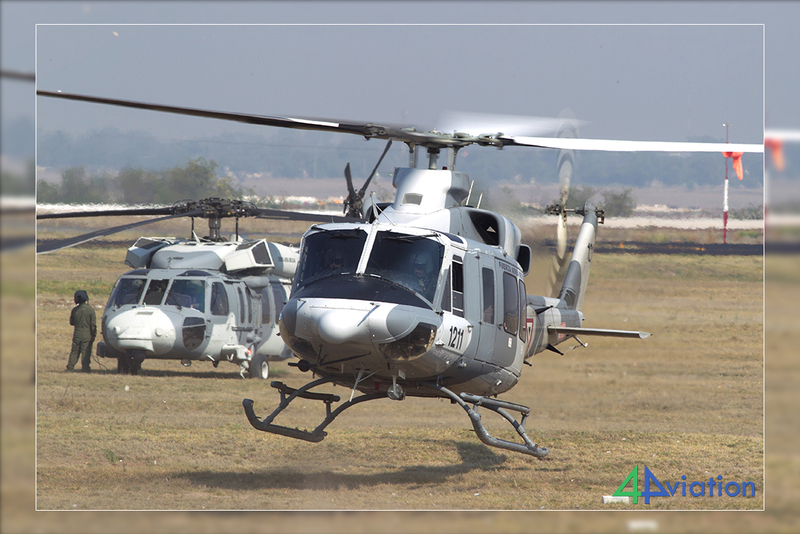 The static display consisted mainly of modern types active within the different branches of the Defence Forces: The Air Force, Navy and Policía Federal. 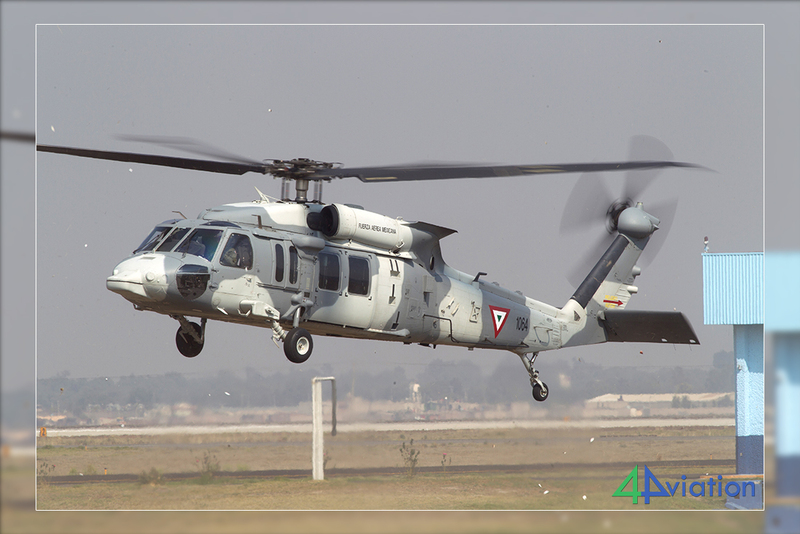 Besides that, the Air Force museum provided some static assets while AeroMéxico showed both their oldest as well as their latest aircraft. 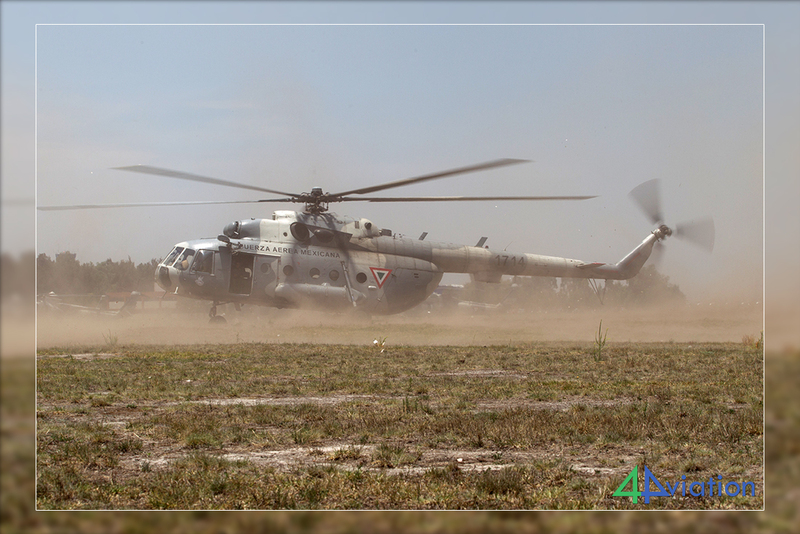 Only foreign military participant was an A400M from the Spanish Air Force. 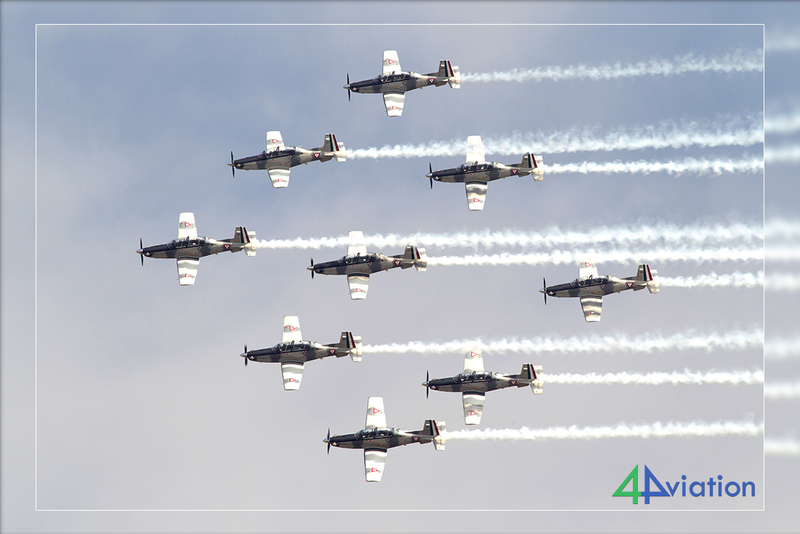 Unfortunately, there were no jet-fighter displays at FAMEX this year, where the 2015 edition included some F-5 formation flying. 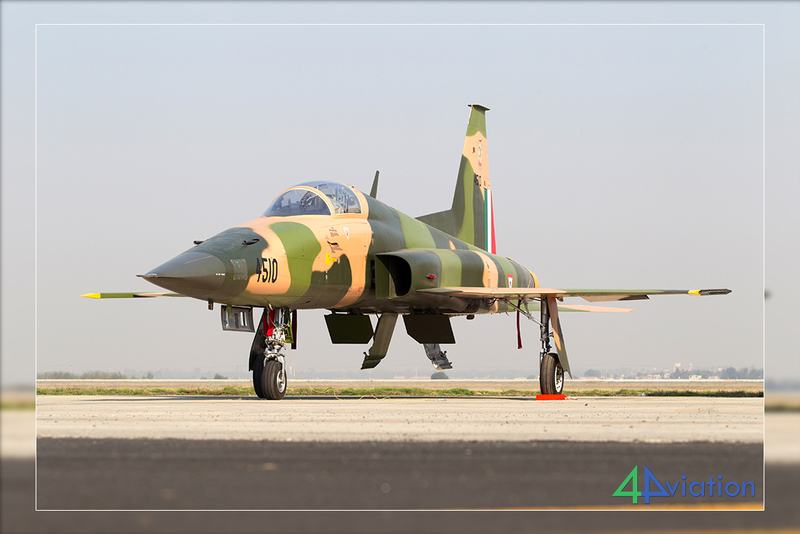 Contrary to what was thought a few months ago, the F-5 still soldiers on in Mexican service. 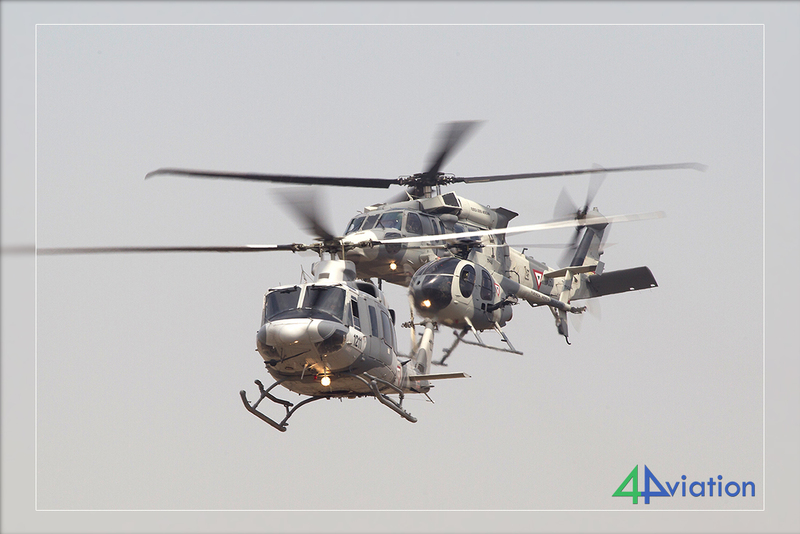 A large part of both static and aerial display was performed by the helicopter force of the Mexican Air Force. 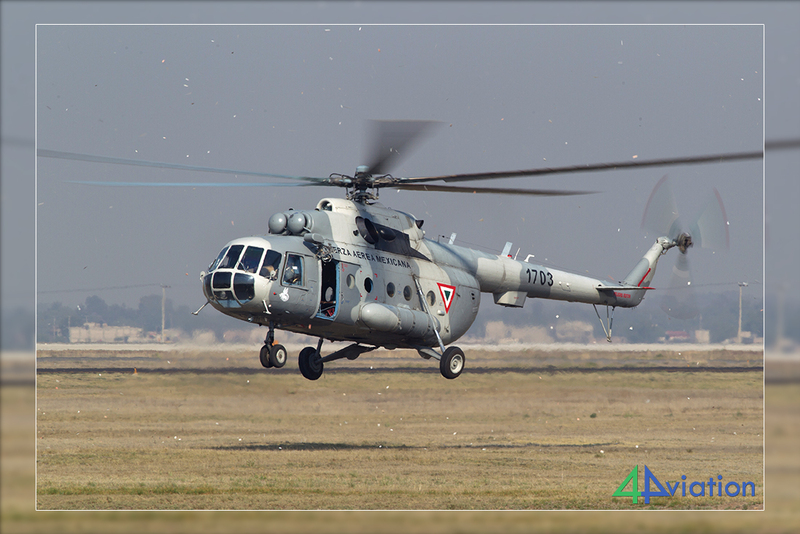 Main attraction of the show was a large helicopter fly-by and on-site landing of several types in service, including the recently acquired UH-60Ms, MD530MG, Bell 412EP and Mi-17s. A great day with great photographic opportunities! Today, Wednesday 26 April, was the official opening of the show. With over 550 exhibitors the event almost doubled in size compared to the first edition in 2015. 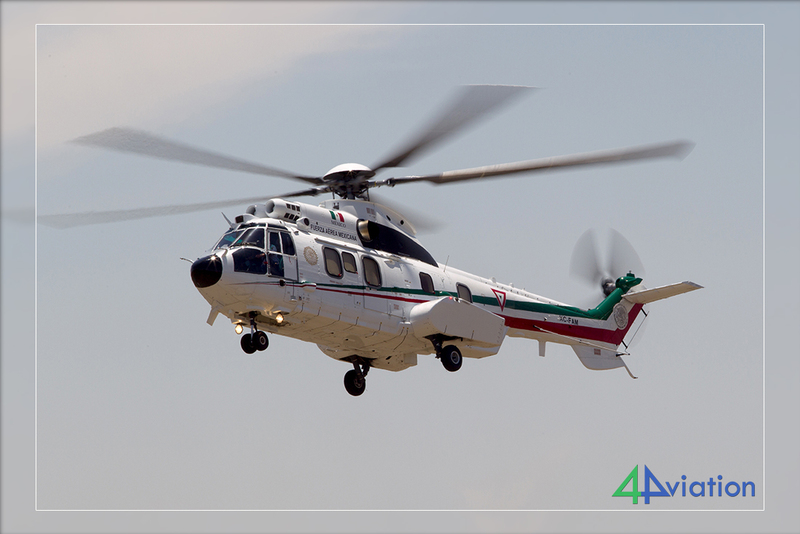 The official opening of the event was done on 26 April 2017 by President Enrique Peña Nieto, President of the Republic of Mexico, marking the importance of the show for the Mexican Government. 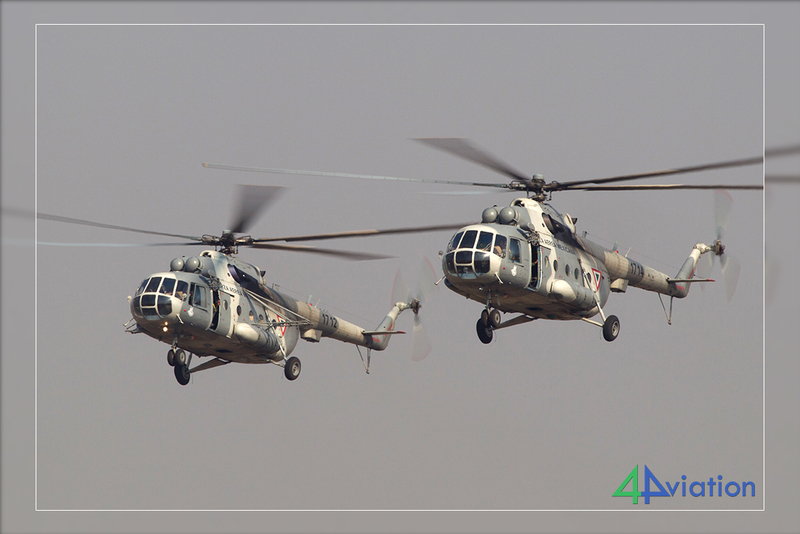 The airshow was not as big as during the rehearsals but this was made up by the fact that many VIP helicopters arrived and departed during the day. Besides that, we were shown around the operational units today. 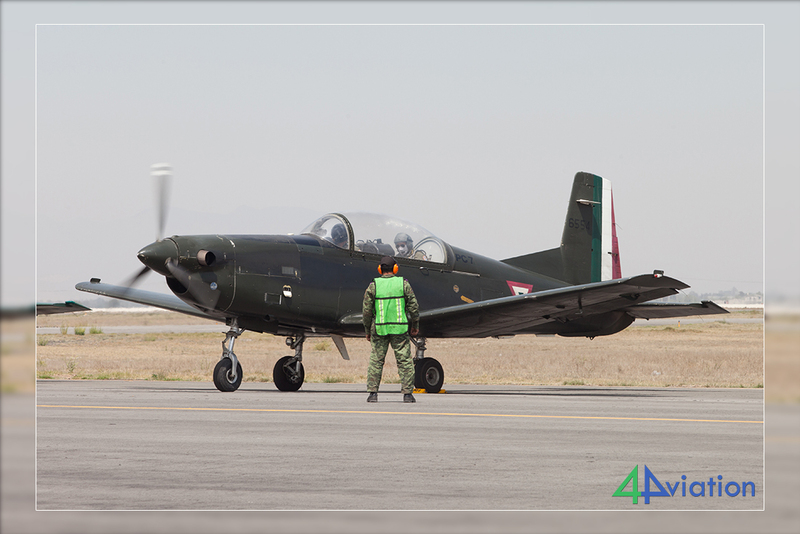 Our friends in the Mexican Air Force gave us a complete tour to all the units on base, much appreciated! 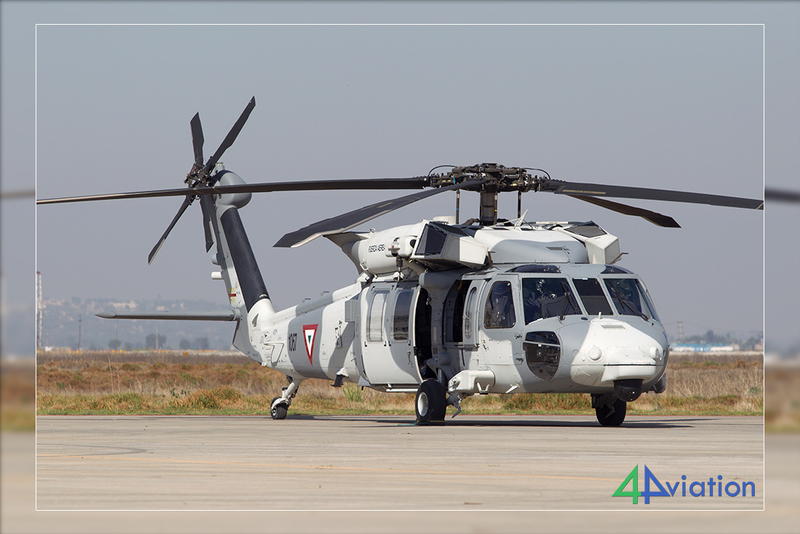 On Thursday (27 April) and Friday (28 April) we visited FAMEX again and the procedure was the same as the other days; some flying and some additional visitors. On the way back to our hotel we tried to include some Wrecks and Relics on both days. 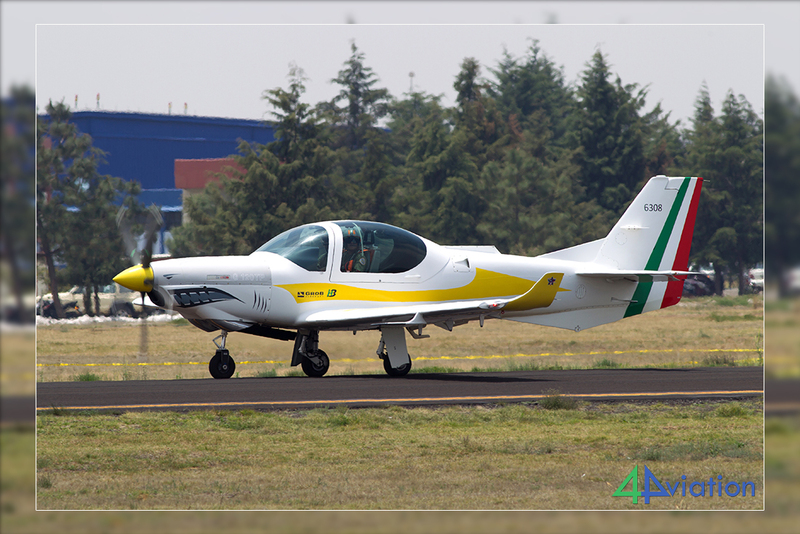 Saturday 29 April was our final day in Mexico and the day of the public air show at Santa Lucía. 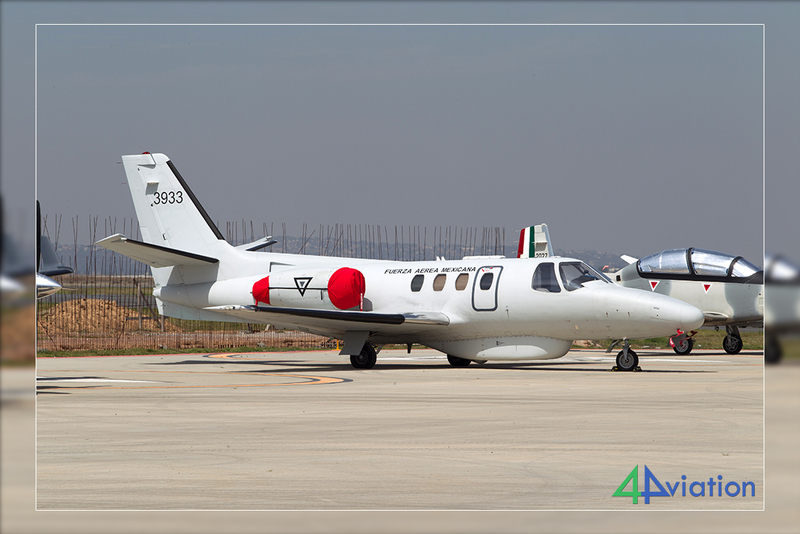 We arrived very early at the base to avoid any traffic jams and already at 07.00 we were walking near the static aircraft! 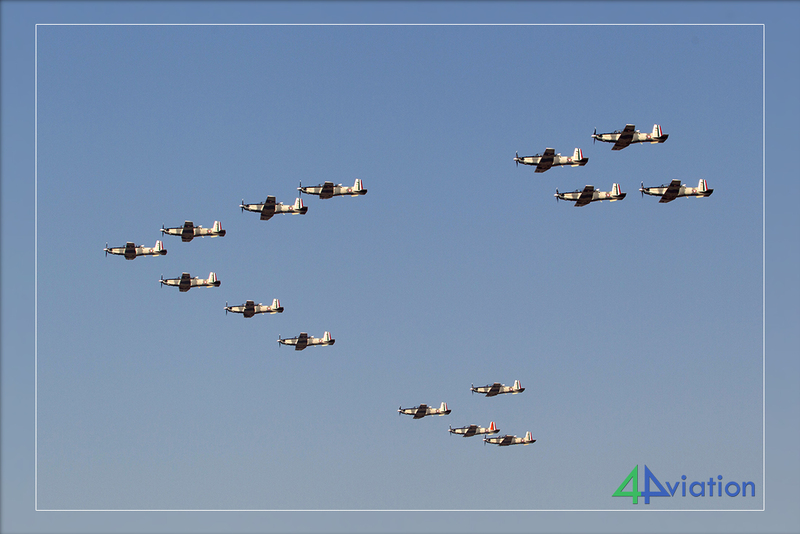 The airshow was full scale again today. 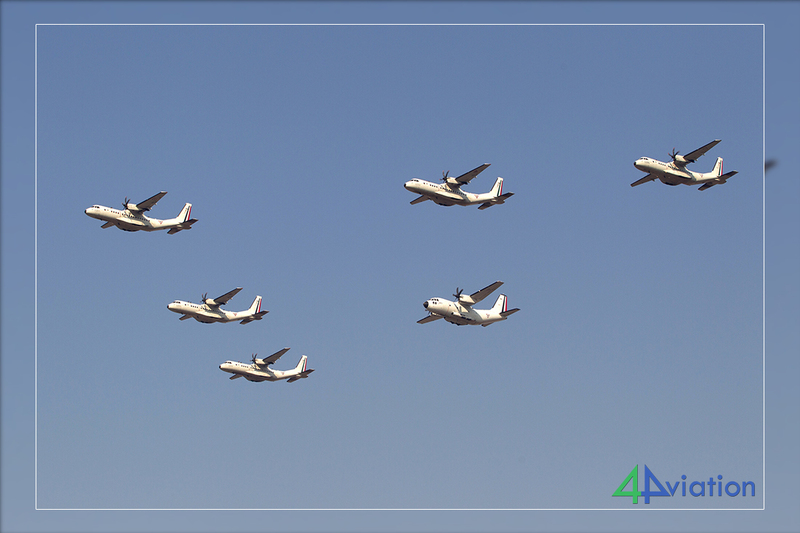 The flying display at FAMEX saw participation of the newest types of the transport fleet of the FAM, with mixed formations of the C295s and C-27. 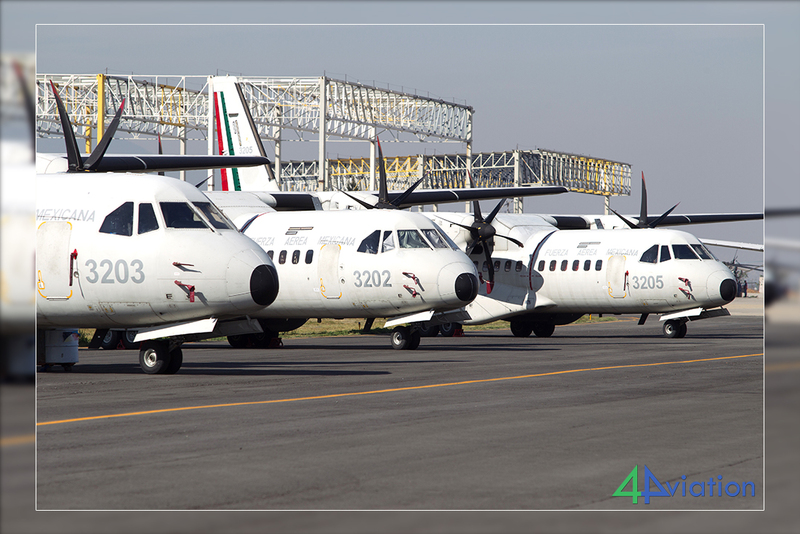 The FAM uses two versions of the C295; the C295M for transport duties and the updated C295W. 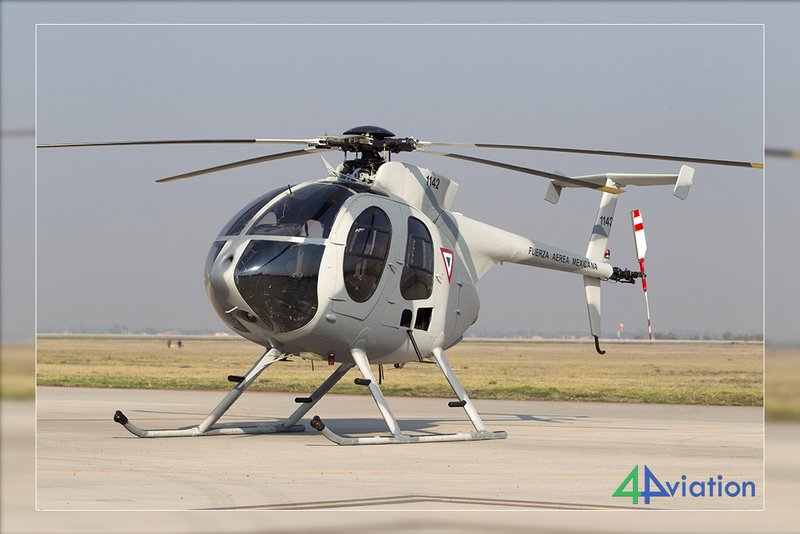 The latter was shown during FAMEX in the static display. 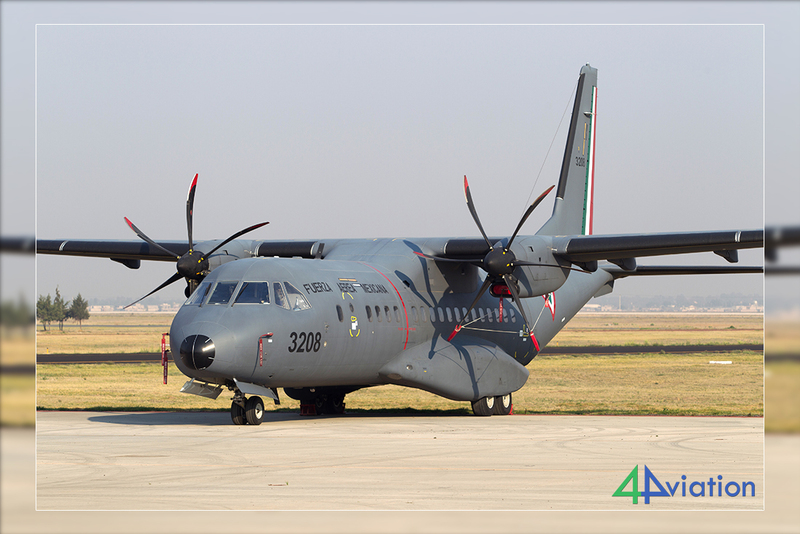 Out of the 4 C-27s delivered to the FAM, 1 was shown in the static display while another was performing in the aerial display. 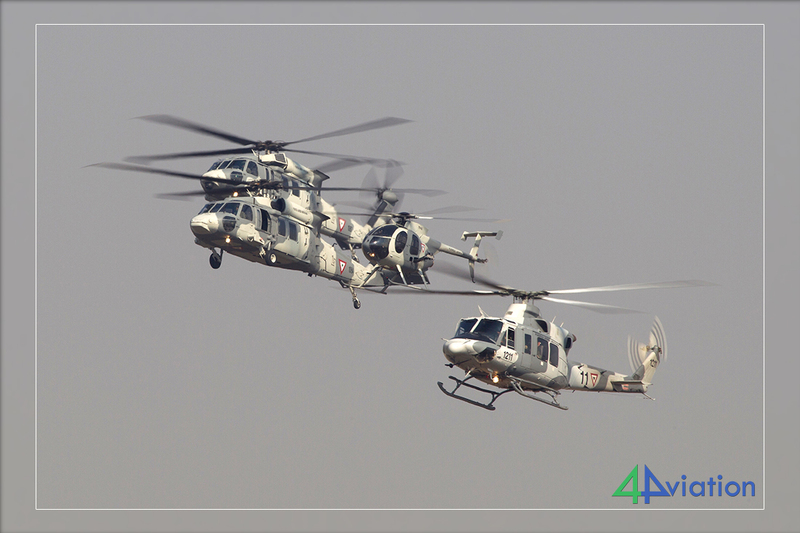 After the show ended, the public was allowed near the helicopters and the flight line, resulting in an organised chaos! 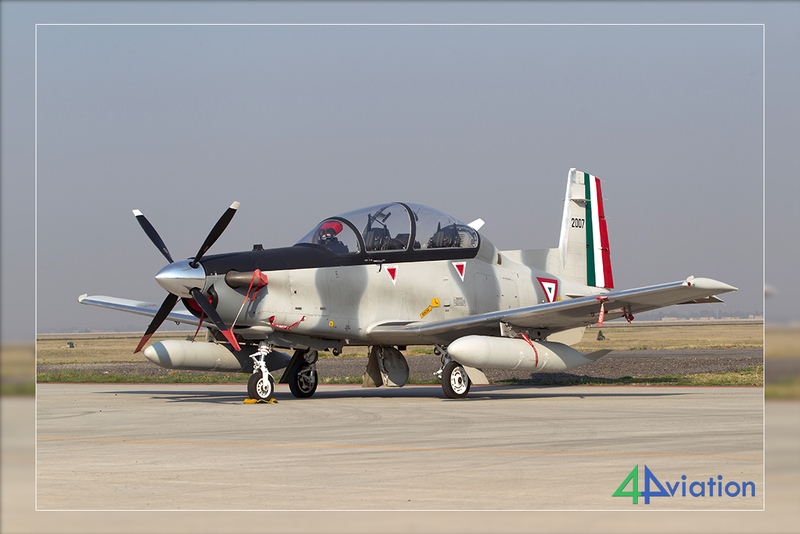 The Mexican Air Force made great effort to make FAMEX 2017 a success. With more exhibitors and visitors that seemed to have worked. 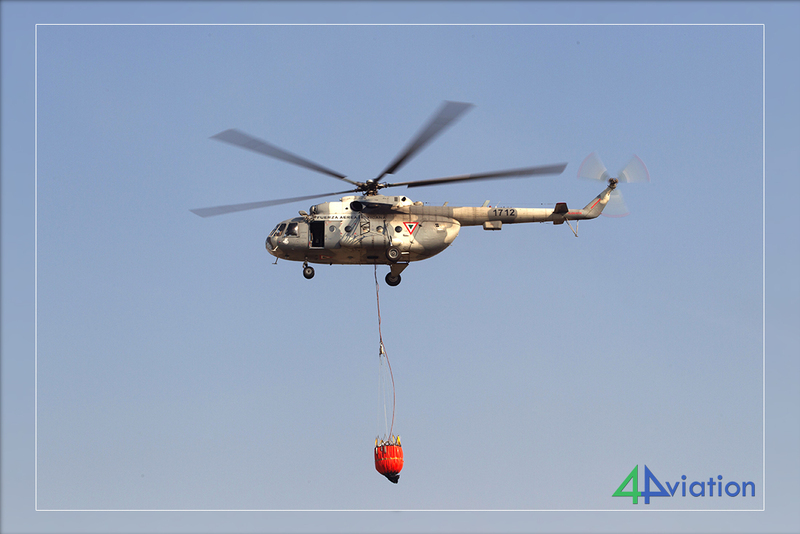 Flying displays were mainly conducted by the FAM, with no demonstrations from the big companies. Especially the decision to keep the A400M in the static park seemed odd. To really become a major trade show for the region, this would be a necessary next step to take. During the last days of FAMEX 2017, it was announced that the show would be held again in April 2019. We will certainly be there!